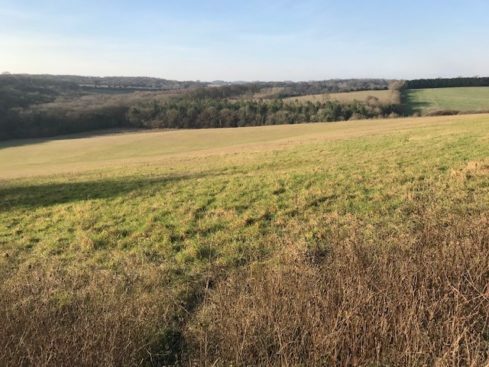 130.81 acres of mainly pasture land close to Marlow, Buckinghamshire. The land is divided into a number of fields in a attractive rural setting. 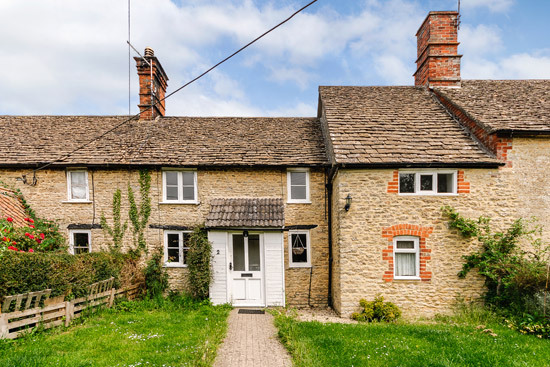 A pretty attached cottage in an unspoilt hamlet.